Join us for a delightful fundraising Luncheon produced by Head Chef Chris Armstrong, accompanied by Award-Winning Chardonnay’s, Live Music and Raffles at the scenic Cambewarra Estate Winery. 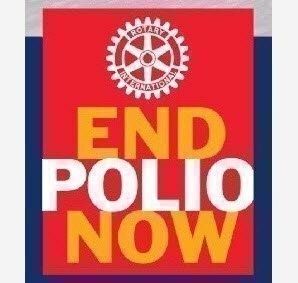 The purpose of this event is to raise awareness and funding to eradicate Polio Disease through the Rotary Club of Berry’s, Everest Assault. All donations will be match $2 to $1 by the Bill and Melinda Gates Foundation.